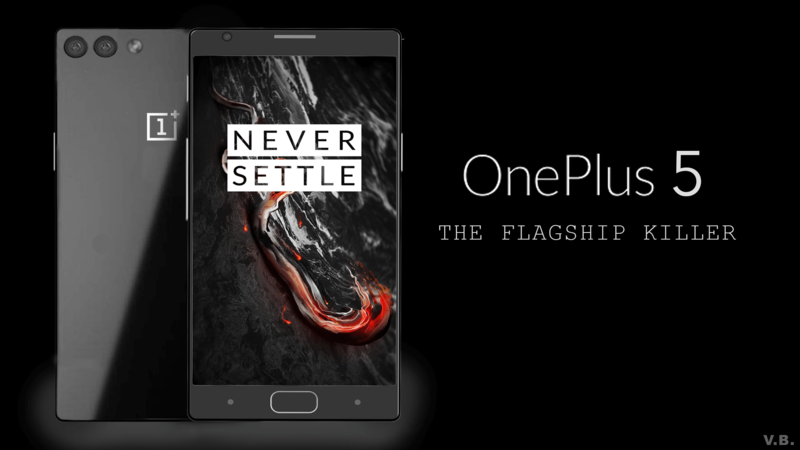 Customization and optimization can be done very easily on the OnePlus 5T through the developers of xda-developers and they have already suggests dedicated solutions for tweaking the Android system. So is the case with installation of latest version of TWRP recovery on the OnePlus 5T. As we all know that OnePlus 5T runs on the stock recovery mode and it allows more access and power to customise your OnePlus 5T. However, the stock recovery is pre-loaded with various restrictions, which means you will have only limited access through the stock recovery mode and you can make a hard reset, clear app data cache or adb side load a new OTA. So, in order to give more access and ability to tweak OS for improving performance, you need to replace the stock recovery mode with TWRP recovery – the custom recovery mode will came without factory or default restrictions. It’s important to take proper backup of your data since it might get corrupted or wiped out during the flashing process so be precautious. So take a proper backup of contacts, texts, call logs, images, videos, audio files, market apps, internet settings, calendar info, EFS folder, IMEI / NVRAM data and so we can easily save and restore apps from Google Play. You should also unlock bootloader as TWRP recovery cannot be applied without unlocking the bootloder. You can have separate tutorial in case you don’t know how to do this. You must have a computer and that too should be installed with One Plus 5T drivers. Make sure to obtain Developer rights on your Smartphone and enable USB debugging option by following method. Go to Menu – > Settings – > About phone and tap repeatedly for 7 or 10 times on Built Number until the ‘you are a developer’ message is displayed; then, access Menu – > Settings – > Developer Options and check the USB Debugging feature. To perform the setup smoothly, your phone should have power and should have minimum 50% or more battery so that any inconvenience can be avoided. Do not use this tutorial for any other device as this tutorial is meant only for One Plus 5T and not for any other phone and we cannot be blamed for any bricking on your device. Download the TWRP recovery file for your One Plus 5T – you can get the custom recovery image from this page. Save this package on desktop. Now, rename the TWRP recovery zip file into ‘recovery.img’. Copy the renamed package and move it inside the Android SDK folder. Launch a cmd window and hold the Shift keyboard key and while holding this button right click on any blank space and choose ‘open command prompt window here’. Now power off your OnePlus 5T and reboot it in fastboot mode by pressing and holding the Volume Up and Power buttons until fastboot mode is displayed. Now with the help of USB cable, connect your device with the computer. In cmd, type fastboot devices and press Enter. It should reflect serial number of your phone – if your phone’s serial number isn’t returned, reinstall its drivers and repeat the steps from above. Now in the cmd window, type: ‘fastboot flash recovery recovery.img’. The TWRP recovery software will be now automatically installed on your OnePlus 5T. After completing the process, unplug the device, close cmd window. Reboot your phone and stat in normal mode.